When you head out on your next weekend getaway, whether it be to visit the family for the holidays or just for a weekend escape from work, skip the empty calories of snacks like chips and candy. Adults and kids alike will enjoy these tasty treats that are far from the bland, unappetizing mental image of traditional "health foods." These snacks are portable, making them perfect to stash in a bag or cooler in your car during a road trip—like a long holiday drive! No, they don't get you high. Let's just get that out of the way, and talk about the good stuff! 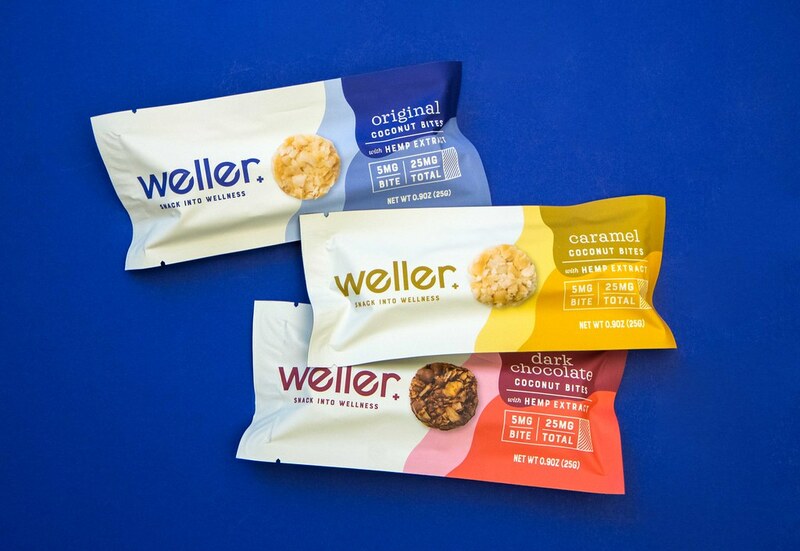 These Weller Coconut Bites are gluten-free, dairy-free, and vegan, making them a perfect snack for just about anyone. Plus, they are great sources of fiber, which means you will feel full and snack less. And thanks to the added hemp extract, the full-spectrum CBD will help you keep calm and focused. We don't know about you, but that sounds like exactly what we need on a road trip. You might be wondering how cookies ended up on our healthy snack list. Well, take a seat before we blow your mind. 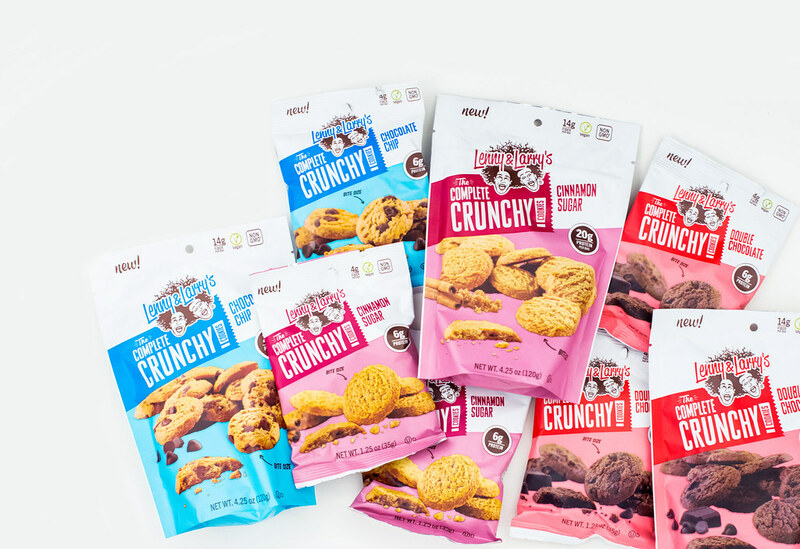 Lenny & Larry's Complete Crunchy Cookies are as decadent as you would expect a Double Chocolate-flavored cookie to be. However, these aren't your normal cookies. They are all vegan/kosher and non-GMO, with no high fructose corn syrup. They also have between 4g of fiber and 6g of protein in the single serving package size. Yes, that's right; we said vegan and protein! Not only do they taste good, but they will also keep you feeling full between meals so you don't overindulge on snacks. 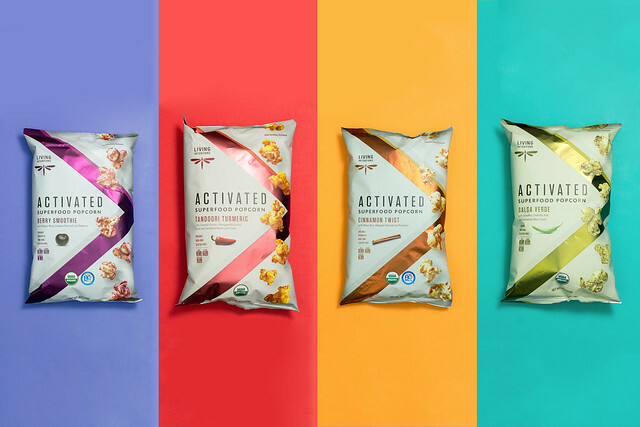 To say you won't find popcorn flavors like these is an understatement. 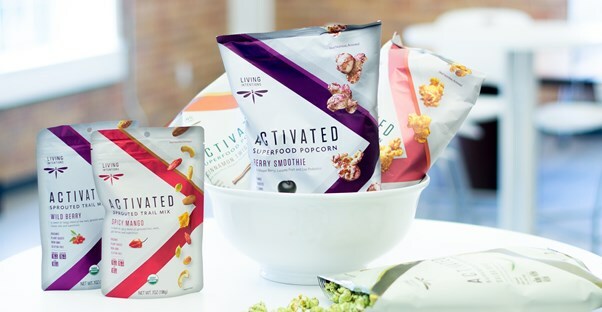 Living Intentions gets big points for uniqueness and taste with its Activated Superfood Popcorn. With options like Berry Smoothie, Tandori Turmeric, Cinnamon Twist, and Salsa Verde, there's sure to be a flavor for whatever mood you're in—sweet or savory. The Tandori Turmeric was the major crowd pleaser in our test pool. We suggest eating these with a friend, or you'll end up eating the whole bag yourself! And even with all that flavor, they don't have the fat or salt content of calorie-laden chips. 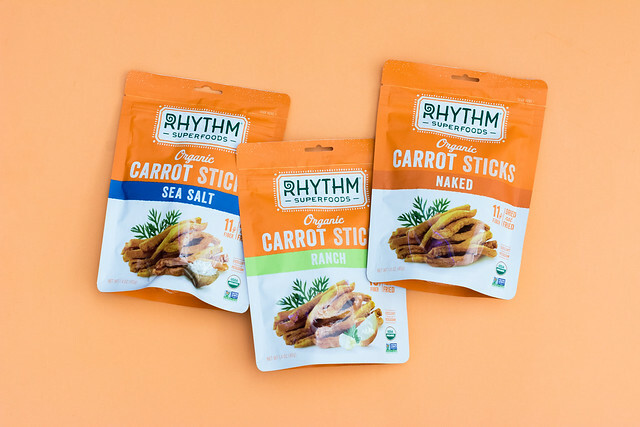 If you're craving something crunchy, like a french fry, opt for Rhythm Superfoods' Organic Carrot Sticks. Besides the similar shape, these carrot sticks are dehydrated and dried, a much healthier alternative to deep frying. Besides the plain sticks, flavor options include sea salt and ranch, offering savory taste profiles and nearly two-fifths of your daily amount of dietary fiber. Carrots are also good sources of vitamin A and potassium, which promote healthy vision and electrolyte balance, respectively. Rarely has a "snack" ever been so healthy! You might know of LIVE from their bottled kombucha drinks. 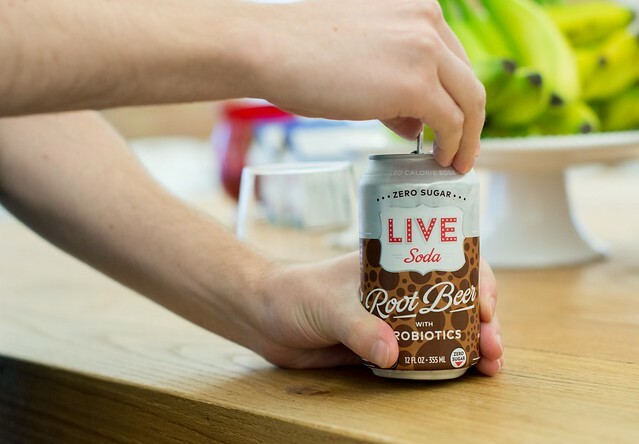 Now, just in time for summer, LIVE has a line of probiotic sodas. They are similar to diet sodas, since they don't have any sugar, but what really sets them apart from other sodas is the probiotic content. Probiotics encourage healthy digestion and contribution to a person's gastrointestinal microbiome. They come in flavors like Cola, Root Beer, Doctor, Lemon Lime, and Ginger, but if you go in expecting something akin to your favorite name-brand soft drink, you may be disappointed. Our favorites (on their own) were Lemon Lime and Ginger. Other taste testers found these to be the perfect mixers for summer cocktails. They give you the bubbles and the added benefit of probiotics. 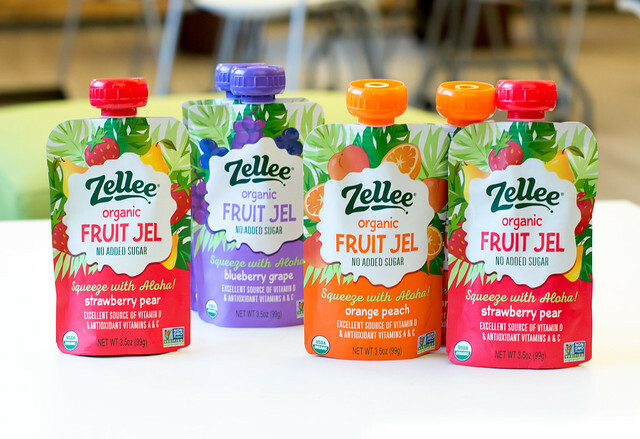 Zellee rhymes with Jelly, and that's exactly what these pouches are. 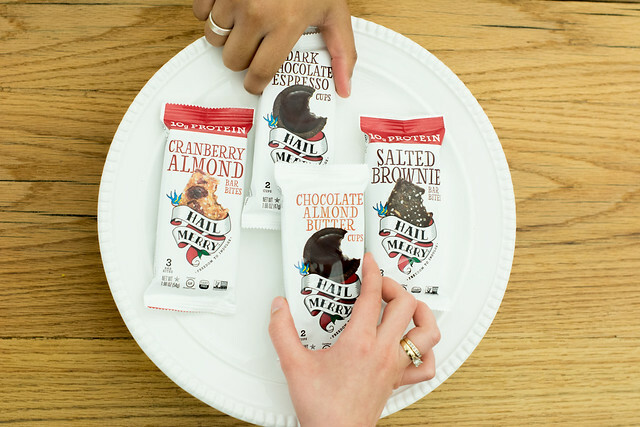 These extremely portable snacks offer healthy and delicious fruit servings that are filled with vitamins A, C, D, and potassium, all without added sugars. Moms will also appreciate that there are no added colors. Plus these fun squeezable packets don't need to be refrigerated unless you don't finish your single-serving pack at once. We found that not only are these a great snack option on road trips but our kids also found them to be a good pick-me-up following soccer and baseball games. 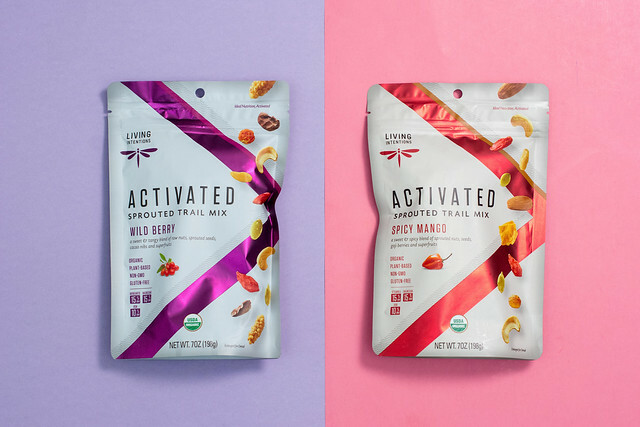 With its Sprouted Trail Mix, Living Intentions again reigns supreme with unique flavors. The Wild Berry trail mix includes ingredients like pumpkin seeds, raw cashews, mulberries, goji berries, currants, and raw cacao nibs. The Spicy Mango option has sprouted almonds, raw cashews, sunflower seeds, mango, and a hint of habanero. If you're new to sprouted offerings, it is most common with cereals and nuts. It simply means that the seeds or kernels are soaked in water (or another liquid) for a period of time and then allowed to germinate. This allows the foods to be more easily digested and the nutrients are more easily absorbed.